Famous bestselling author, loving husband, generous friend - Henry Hayden is a pleasant person to have around. Or so it seems. And when his mistress, who is also his editor, becomes pregnant, his carefully constructed life threatens to fall apart. Sascha Arango was born in Berlin in 1959 and is one of Germany's most prominent screenplay writers. He has also authored audio plays and stage plays and has been awarded several prizes, including the Grimme Prize twice. 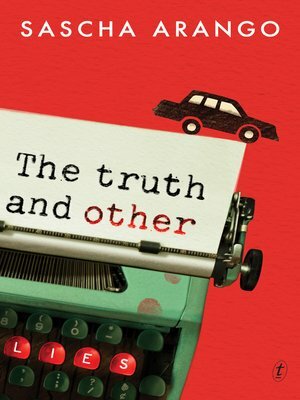 The Truth and Other Lies is his first novel.